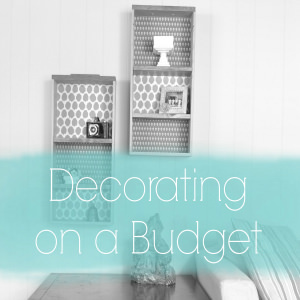 I’m all about finding ways to decorate for the holidays without spending a lot of money. 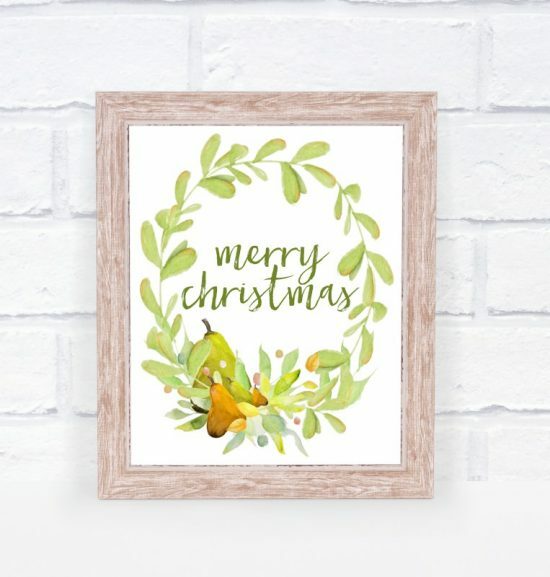 I love downloading free designs that I find on Pinterest, but I had some fun this season designing a few of my own printables. And because I believe in helping my readers to decorate their homes on a budget too, of course I’m going to make sure these are free. 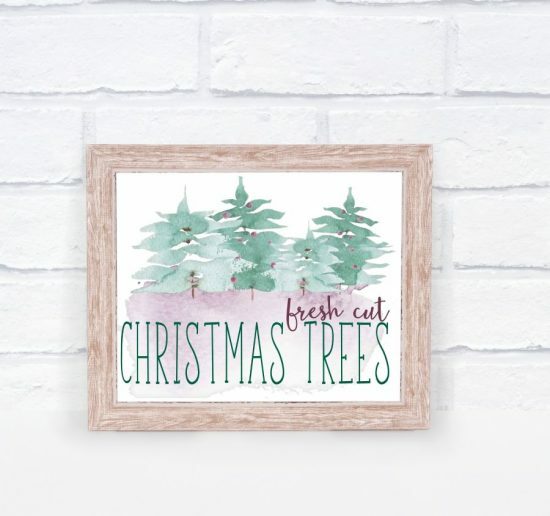 You can download the “fresh cut Christmas trees” print here. 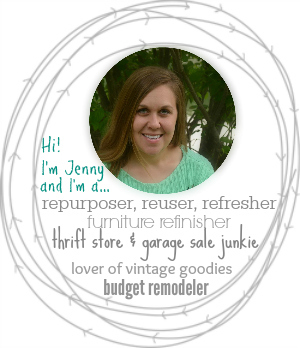 If you’d like any of the other designs, all I ask from you is to follow along with my blog by joining my email list. 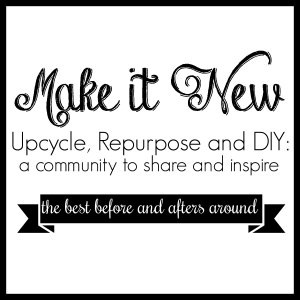 You’ll gain access to my graphics library, where I add all of my designs. 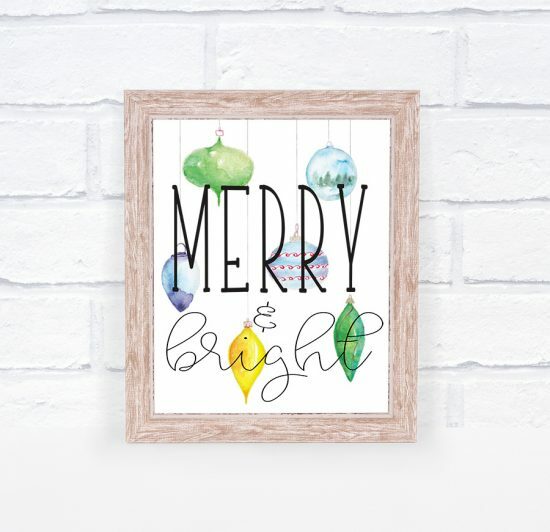 After a design is printed, you can pop it in a pretty frame, or even just add it to a clipboard to display as a part of your Christmas decorations. I hope you like them! Any feedback on the designs you like, or suggestions for other designs you’d like to see, are welcome and appreciated.